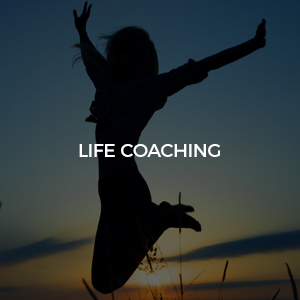 Life Coaching is meant to help clients overcome fear and self-doubt. Coaches help clients set meaningful goals so they can create a life on their terms. Just as Olympic athletes wouldn’t think of training without the added insight, objective perspective and enthusiastic support of an athletic coach, many of today’s most successful business leaders, professionals, executives, entrepreneurs and CEOs use the services of a life coach to take their lives, careers, or businesses to the next level. As a coach, you have a singular most important goal – to assist the client close the gap between where they are and where they want to be. The key difference here is that a life coach can help the client get from where they are to where they want to be much more rapidly.